Runde's Room: Back to School Pin it to Win It! Like I've done in the past, I'm having a "Back-To-School Pin It to Win It" giveaway. 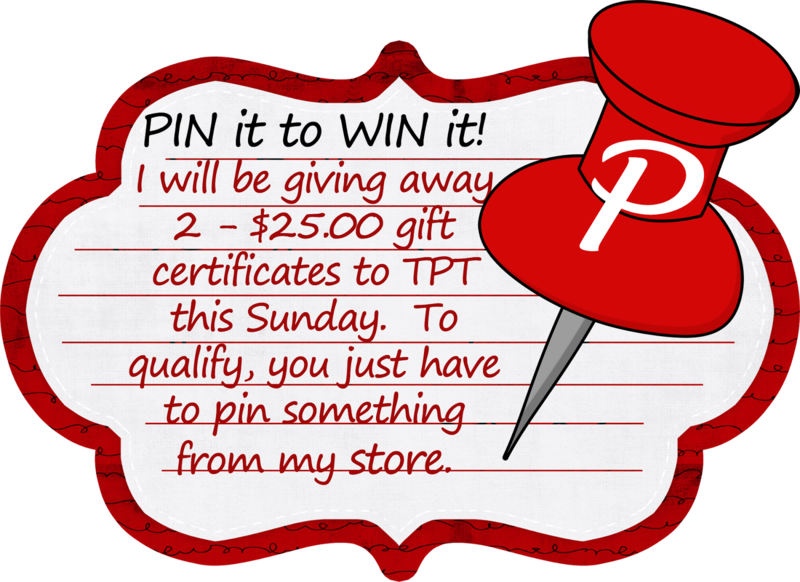 Rules are simple: pin something you would like from my TPT store (either from the link here or on my sidebar), and then leave me a comment below with the link to your pin. I will draw TWO names from the comments on Sunday, August 18th at 9:00 am EST. 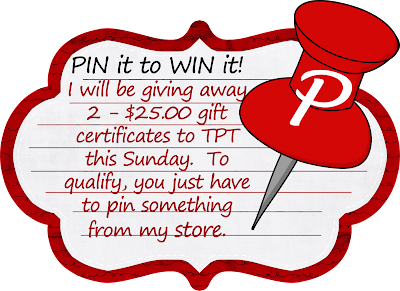 The two winners will each receive the resource they pinned and a $25.00 TPT gift certificate. Just a little something to hopefully help you with some resources for the upcoming year. Update: This contest is now closed. I have chosen the two winners. Hope you have a wonderful evening! I'm just trying to finish up a set of spelling/vocabulary fans I've been working on. Yay! How fun and sweet of you! I would love to win your Interactive Math Journal! I have most of your language cootie catchers and would love to add the math ones to it! Pin to Win! How fun! I would love your (Lap) Book Report Project. Thank you so much for doing this! I would love your concepts poster! Your grade 6 learning goals would help me out a lot! I already own quite a bit of your stuff but I really love the drama circles and would like the Greek Myths one. I went a little nuts and purchased nearly everything in your store, I haven't gotten around to getting your Literary Elements Resource yet so that would be awesome! Oh, I would love to win the gift card. 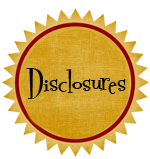 I really love your interactive journals. Thanks so much for the contest! I'd like the Language Arts Cootie Catchers! My pin is http://pinterest.com/pin/211950726186174692/. To many items to choose from. Oh my goodness that would definitely help my back to school stress level! 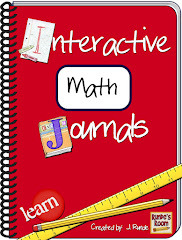 I would definitely start with the Interactive Math Journals! 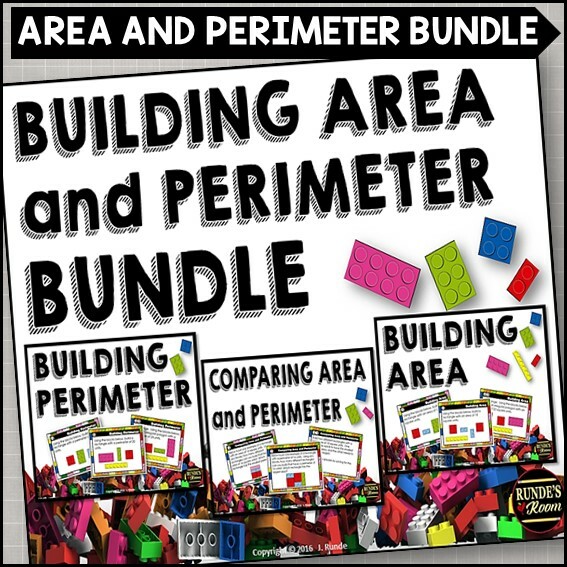 I would love to have the math concept posters to go with the interactive math journals I bought from you. I love all of your stuff. I bought both the Reading Comprehension Strategy Resource Binder and the Literacy Elements Resource Binder last year and just loved using them in my classroom. I would love the Reading Reflection Fans Using Blooms Taxonomy. Can't wait for Sunday and the sale! 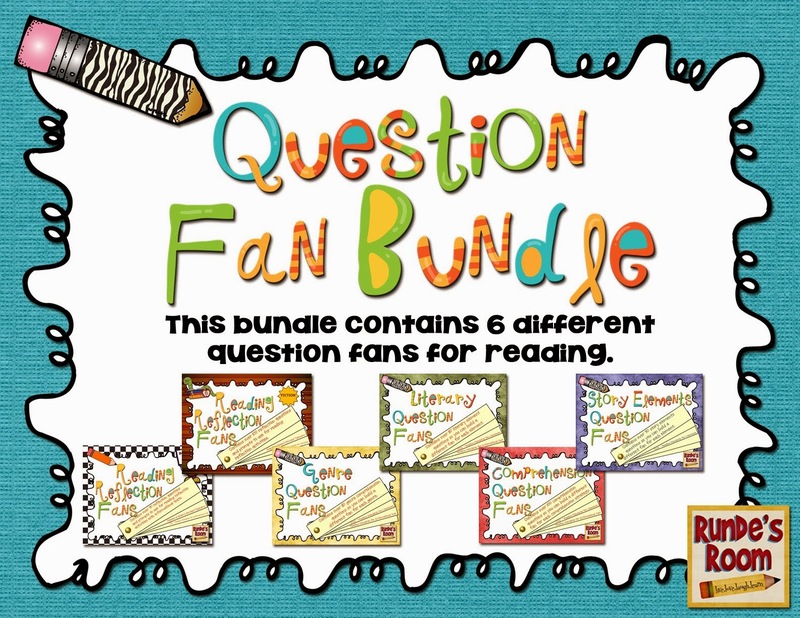 I would love to win the Literary Elements Resource. I'm starting that next week in my class. Thank you for the giveaway - Love all your stuff! Interactive Notebooks all the way! I am a HUGE fan of your products! I chose to pin the Personal Writing Goals Clip Chart for 4th Grade. I am a huge fan of your blog and products. I pinned your Math Concepts Poster. I have many of your items already. I would love to win math cootie catchers. I love your creative products and blog. I have a lot of your products. I pinned the Math Concept posters. I'm looking forward to starting interactive math journals in September. I've bought a lot of your products and would like to buy so many more! One item that has been on my wish list is the Christmas Advent Calendar. 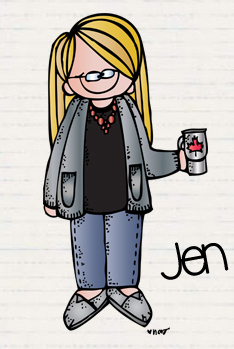 Tanya Newman Jenkins http://m.pinterest.com/pin/47358233554945818/ I would love to win the Interactive Math Journals. 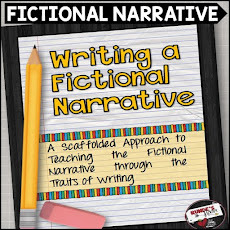 This resource would really help my students organize there learning in a meaningful way! You have so many wonderful products. It is very difficult to choose just one. However, I would really love a copy of your interactive math journal. My students would definitely LOVE this! I would love your interactive math journal! Interactive math notebooks are great! I would love a set of your Math Concept posters! They would go great with your Interactive Math journal which I already have! Thanks for the chance to win! I love your question fans! This is the only one I don't have yet. http://pinterest.com/pin/408138784951433079/ Thanks for the chance to win! I've had your math concept posters on my wish list for a while now. I've been waiting for this BTS sale! Oooh!! Great contest! I love it! I have many of your items, but would LOVE these math cootie catchers!!! I would love to have your Interactive Math Journal. Thanks so much! I would love to implement Interactive Math Journals this year! Yours are amazing! I love all of your stuff! I am such a big fan of your hard work! I started Interactive Math Journals last year and L.O.V.E.D. the results! And the kiddos loved completing them!! I've had my eye on your math concept posters for a while now, so that's what I've pinned! I would love to have your Interactive Math Journal!! Thanks for offering the contest! 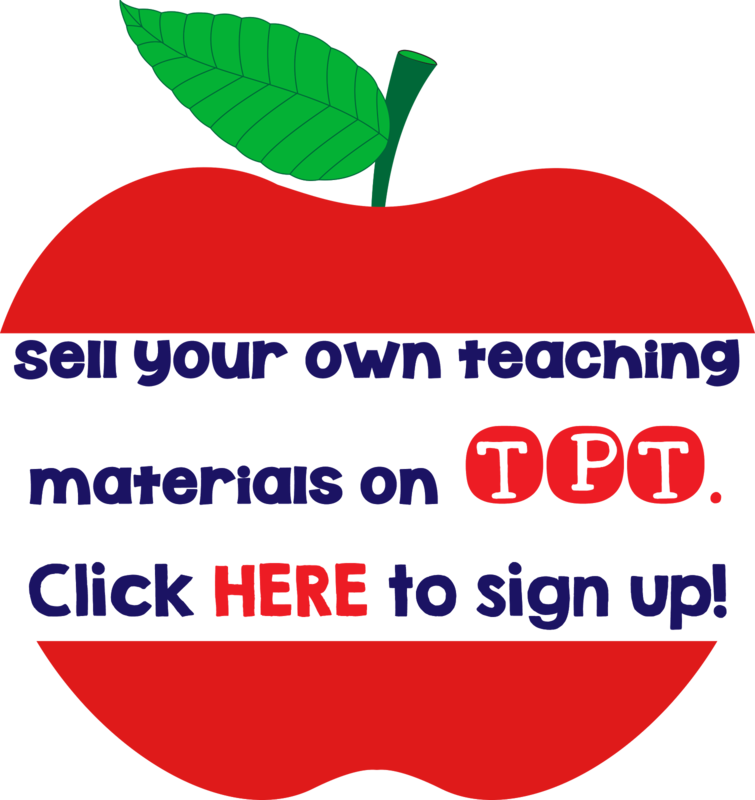 I love your blog and products on TPT! I have used numerous literacy and math activities in my classroom! The LapBookReport project was a hit with my students last year! You have soooo many great products! I have many of your products on my TPT wishlist! I would really love to win you interactive math notebooks! You have so many great and USEFUL products! 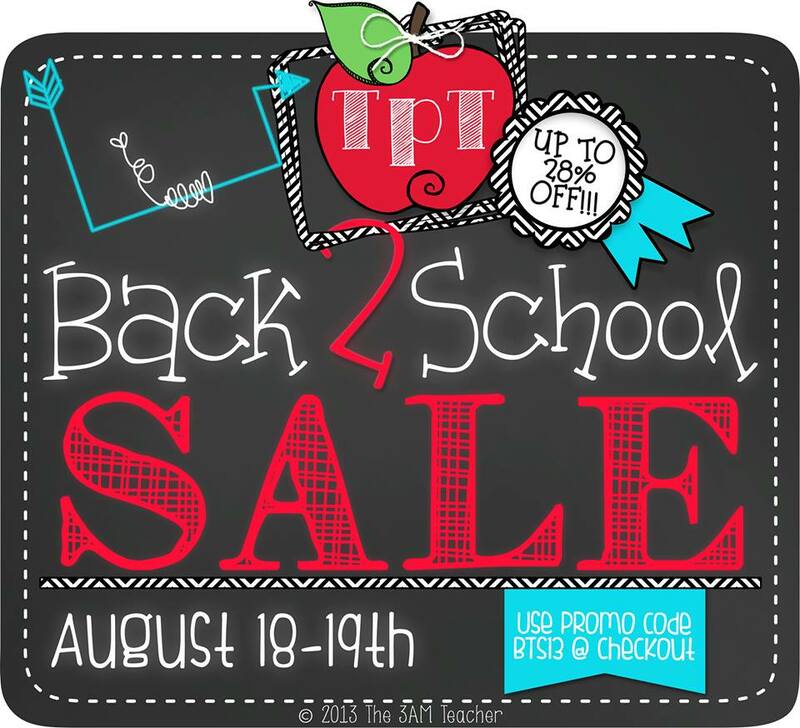 Can't wait to shop at you TPT store tomorrow. 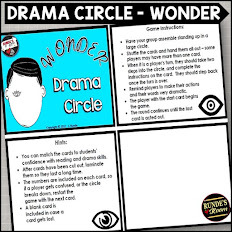 I can't wait to add on to my collection of drama circles- my class last year LOVED them! I am so looking forward to adding your math journal to my lesson resources for math. 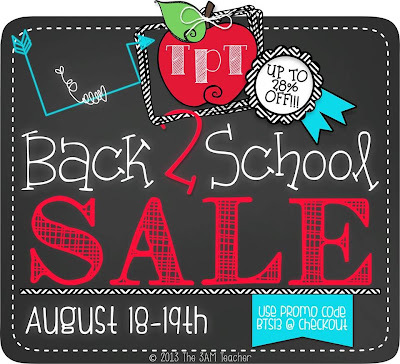 I will be buying it at the TpT sale! Fun fun fun!!! I already have your math journal and I would lobe to win your Math Concept Posters!! Crossing my fingers! Thanks for the opportunity to win your Interactive Math Journal/Notebook! I really want to try interactive math notebooks this year, so that is what I've pinned. This is one of my favorite products. I love anything that I can use with my Smartboard! I have many of your math materials already and love them! 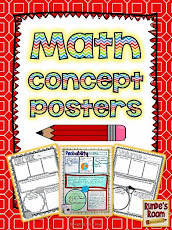 I would love to have the Math Concept Posters! I think they would be a great way to help students learn or review a concept! Love your stuff! I pinned the 4th grade writing goals clip chart. As a new 5th grade teacher, your materials have been a life saver. I am hoping that I pinned it right. I would honestly be happy to win any of your products. Just bought the math journals. So excited to use them this year. I have your comprehension fan and would love others! I love all of your materials! I would be happy to win any of your products, but I am really itching for the Comprehension Strategies Binder!!! I have your math journal templates and love! I would love to have the math concept posters. Thank you so very much for this wonderful opportunity!!! I absolutely love your products and reading your blogs! Thank you! Hi! Great contest! Thank you. Many of your products are awesome. I especially like your Literary Elements Resource Binder, so that is what I pinned. Have a great school year! I LOVE your math ideas. I'm planning to use a LOT of them this year as it's my first time teaching math! excited to use your (previously purchased) journals and reflection fans. 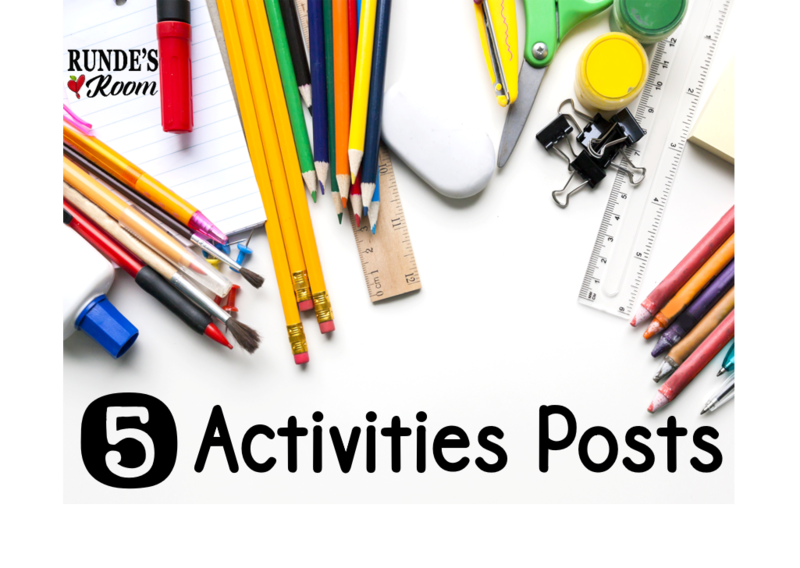 the summer activity would be great for back to school as we split the kiddos into their groups! 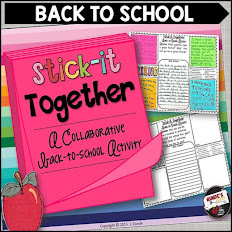 Love the Interactive notebook ideas and am hoping to try it this year. 20 year teacher and still up for trying something new!! 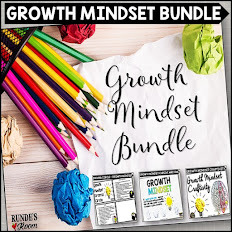 I already own many of your awesome resources from the interactive math notebook to the comprehension strategies and literacy elements resource binder. I would love another questioning fan. Have used many of your resources and they are great! Would love to try the interactive Math journals at some point. I already love your drama circles (and have downloaded/purchased a couple! ), but after everyone mentioned the interactive math journals, I had to have a look-see. Oh boy! My colleagues don't know that I'm secretly hoping the fifth grade math teacher retires...like tomorrow...so I can try to move into her job. :) I love math and I would love to use those journals! Currently teaching 3rd and love so many of your resources! Love all your items, so it was hard to pick one. and http://pinterest.com/pin/6051780722554938/. Love your products and these are 2 that I do not yet own. I love your store and cannot wait for the sale to start. Thanks for all of your hard work, I sure appreciate it! I'm excited to use the interactive math journal this school year! You are an amazing teacher! Thanks for sharing your great ideas! LOVE your math concept posters! Can't wait to use them in my classroom! Thanks for the giveaway. I would like your interactive math journal. Love all of your items and have been following your for some time. Recently at our math workshop, I shared your name and site with those in attendance. 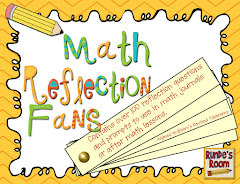 I would love to add to my math journals some good reflection and problem solving. Comprehension is key. Awesome. 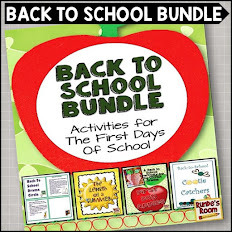 I already have purchased quite the stash of items from your store for use in my classroom. I would love to add Chris Van Allsberg's unit plan to that however. I would love your comprehension question fans! http://pinterest.com/pin/1337074863024722/ Did I makeit into the drawing? I LOVE your stuff!!! I'm bummed I missed this! It looks like it was great fun! !